Do you need better time management? Do you want more time? What if you could create 5% more time in every day? This course is now fully designed and ready for you. You will benefit from all the key learning objectives contained in our popular one day face to face course, but as interactive e-learning modules for you to learn from at times to suit yourself. 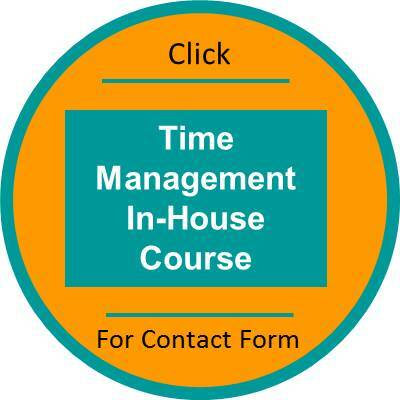 Effective time management is the key to achieving most of our goals at home and at work. 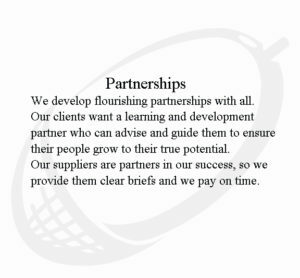 We strive to do increasing amounts of work within the time available and look to achieve more using more effective ways. 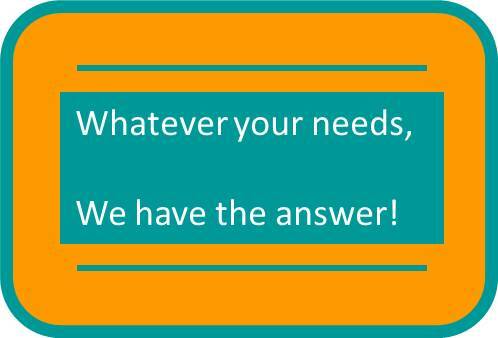 We now have the technology to work almost anywhere we choose and this opens up choices and options when we are planning. Time has never been in such demand! The main problem is that you are so busy that you don’t have the time to step back and change things. Managing time is a skill.You can develop this skill by taking on new techniques and by changing the way you think about things. Invest just one day to get that 5% saving! 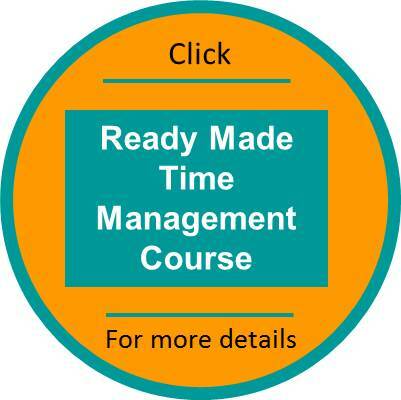 Everyone needs to go through time management training and development on a regular basis. A good course will always stimulate your thinking and open up new options and innovative ideas. We offer the choice of you attending an open Time Management course, an in-house course, running your own Time Management course with our ready made “off the shelf” course or experiencing self-paced learning with our elearning course. Additionally you can consider a personal coach to help you with your time challenges. 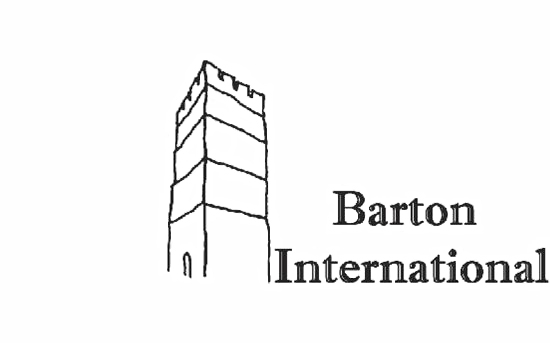 All our time management products are centred around video scenarios which have been filmed inside Barton International, an organisation based in Northamptonshire, England. 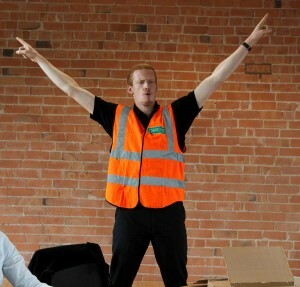 Tony Desborough, the Production Manager, will guide you through how he has vastly improved his hectic and busy life. You will use the same techniques as him and apply them to your own situations. They work equally as well both at work and in your home life. He will guide you through the learning he gained from attending a course himself with our expert trainer, Kay Buckby. 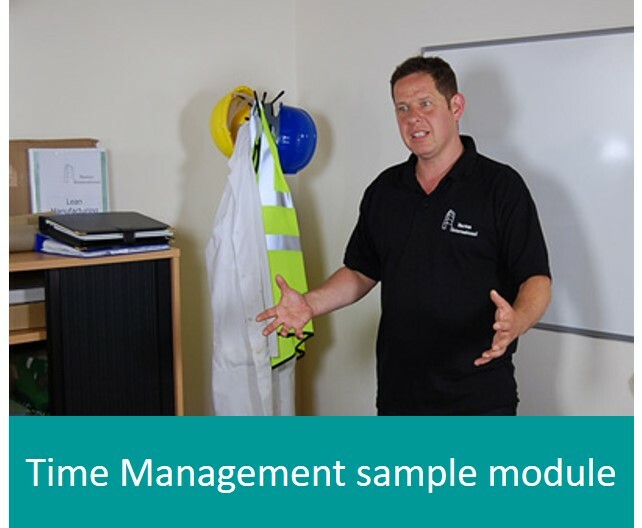 Watch the opening video from the Time Management Skills series and Tony will explain everything. 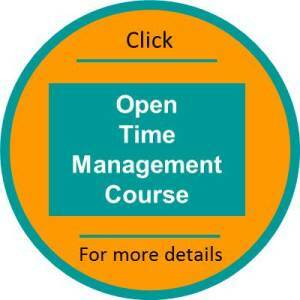 Time Management is an ideal subject for one to one coaching. Our coaches are all professionally qualified. To talk to us about working with a personal coach, call us on 01604 810 801 and discuss your needs. Kay Buckby has written an interesting and thoughtful blog on mindfulness.